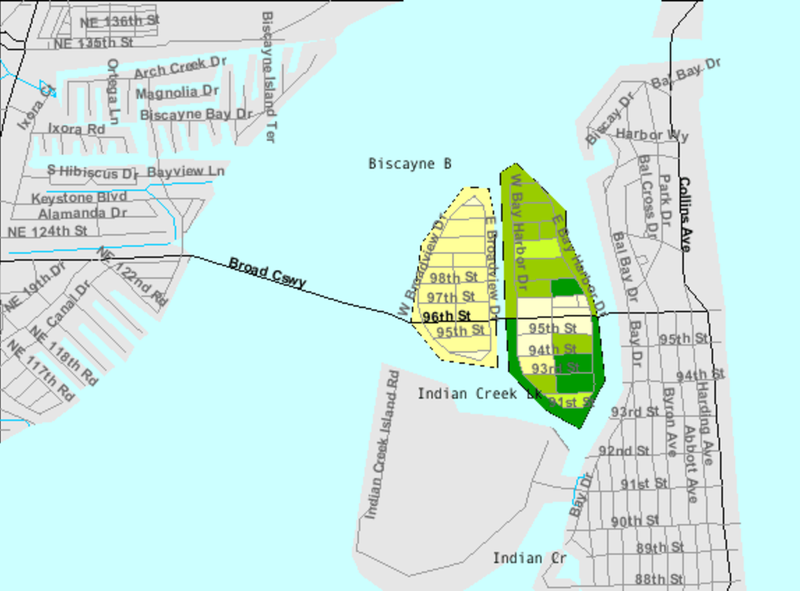 The Town of Bay Harbor Islands, located in Miami-Dade County, Florida, is a growing and vibrant community of fine homes, luxury condominiums and apartments. The community's location near Bal Harbour shops, South Beach, downtown Miami, the Wynwood Arts District and other areas in Miami-Dade County has made it an ideal place to live and work. The Town's business district is home to an A-rated K-8 school, a Community Center & Library, salons, boutiques, retail shops, sidewalk cafes, fine dining, professional offices & other businesses.